azithromycin OTC Enter your email address to subscribe to this blog and receive notifications of new posts by email. I have a lot of cookbooks. In today’s world where every recipe for everything you’d ever want to cook is available with a simple google search, I continue to buy cookbooks for one simple reason; the pictures. As a food photographer I’m always inspired by what others are doing. As a lover of both food and travel, Near and Far, the new book by Heidi Swanson is totally captivating me right now. 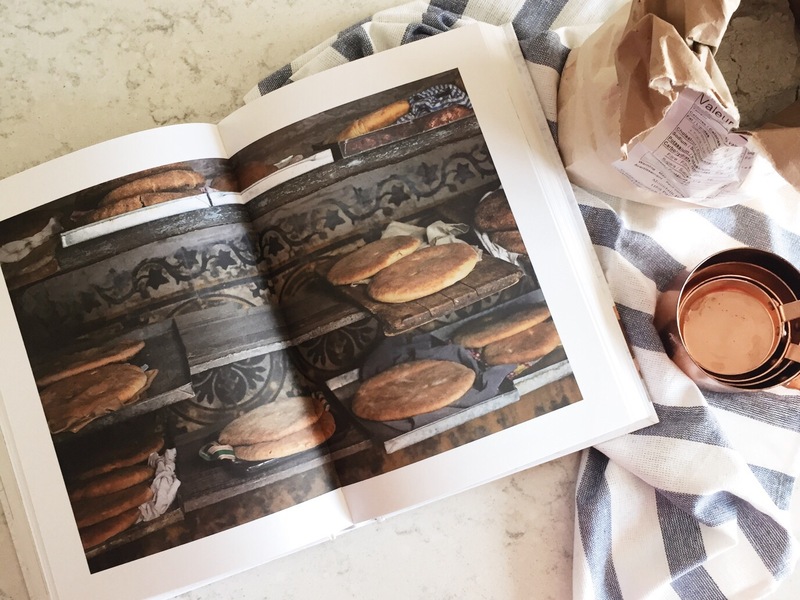 Heidi is not only a fantastic recipe developer, she is also a really talented photographer. Whether she’s capturing the food she’s made or scenes from her travels, Heidi’s images are transportive. 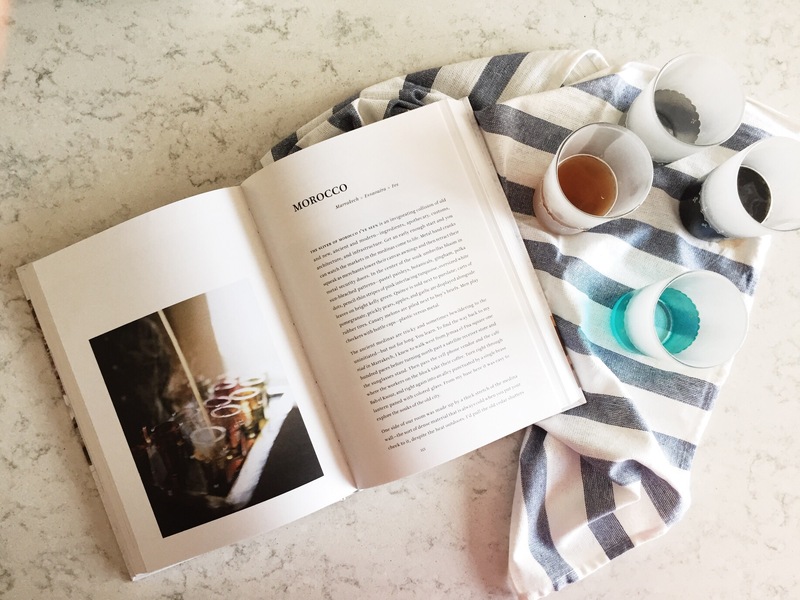 Near and Far features both, along with recipes inspired by Heidi’s home in San Francisco and some of her favourite travel destinations, including Morocco. Reading Near and Far her at home in Ottawa on a chilly afternoon I was inspired to dig out some of my own photos from my trip to Morocco. I’m reminded of the yellow quality to the light in Marrakech an how it gave everything an ochre tint. 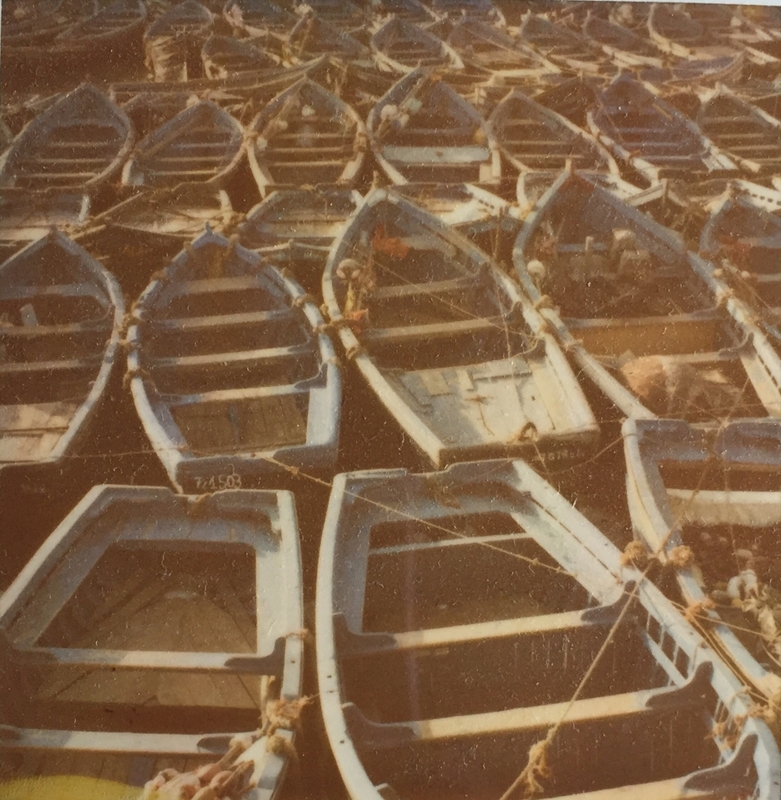 When I think of Essouira I’m reminded of the blues – from the sea, to the sky, the boats and the peeling paint on doors and shutters. Since I’ve returned from my holiday in Italy my cooking has been influenced by the flavours of Italy. 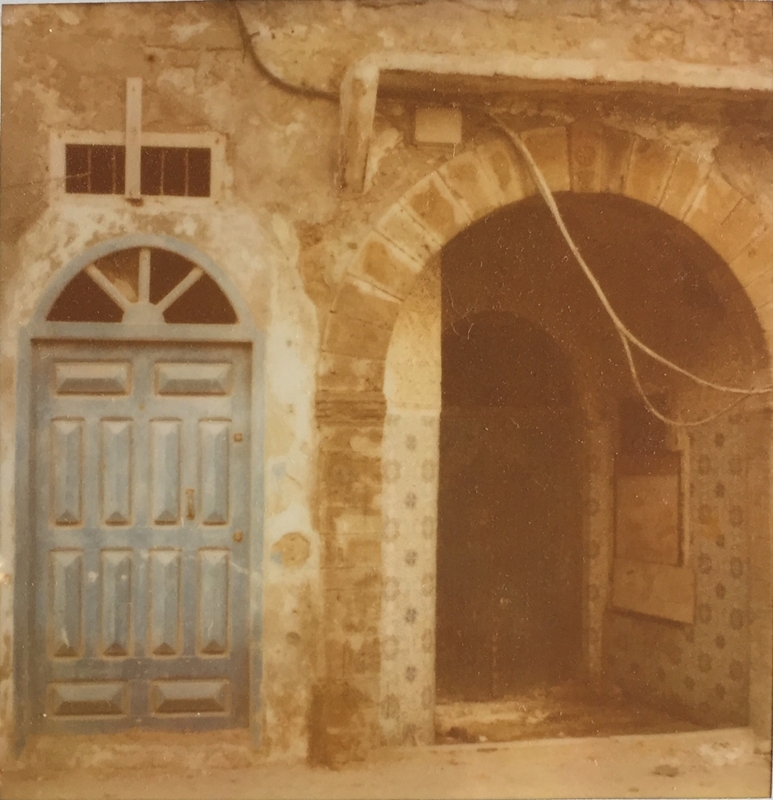 Now that I’ve taken this Near and Far inspired jaunt down Moroccan memory lane, I think I may trade in my tomatoes for preserved lemons. I totally absolutely agree with you. Swanson’s new book is both transportive and inspiring. Near and far are one of three cookbooks I’ve bought in the last few months. I adore this book; it’s inspirational in so many ways. 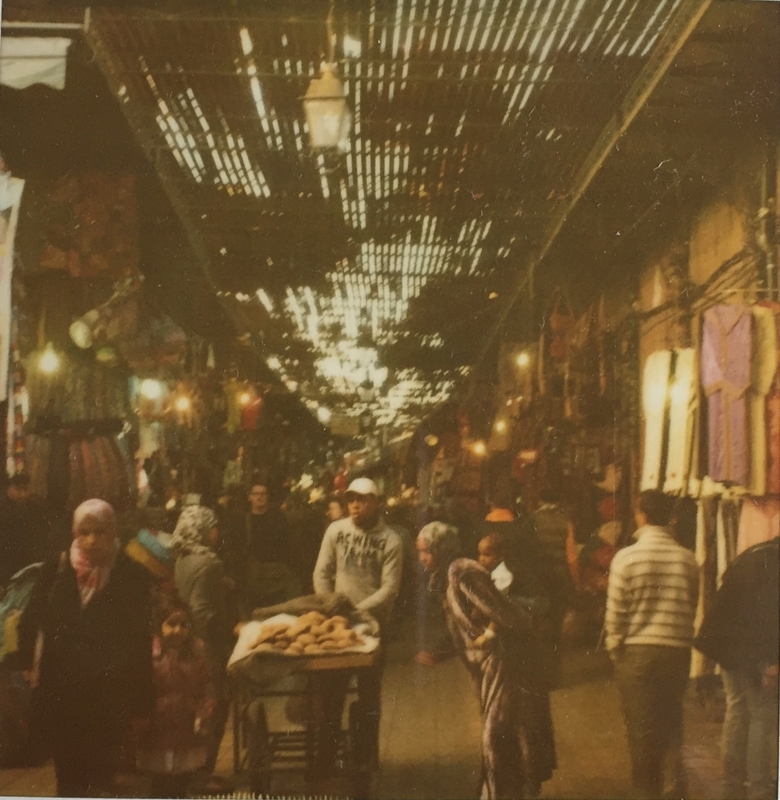 And so are your polaroids of Morocco! 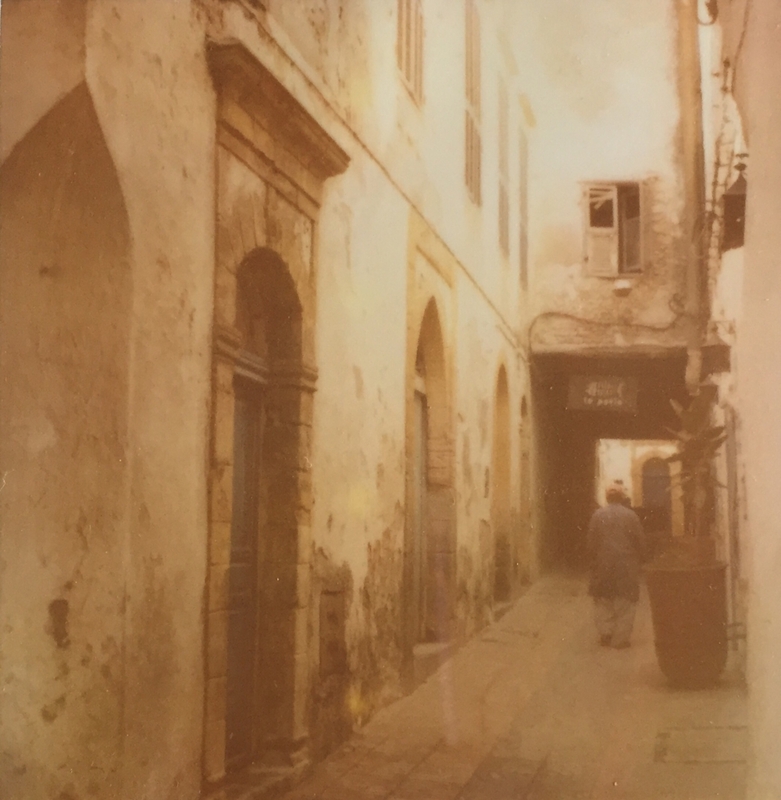 these polaroids… oh my goodness. They are such a great tone and color and have so much depth and stories being told.